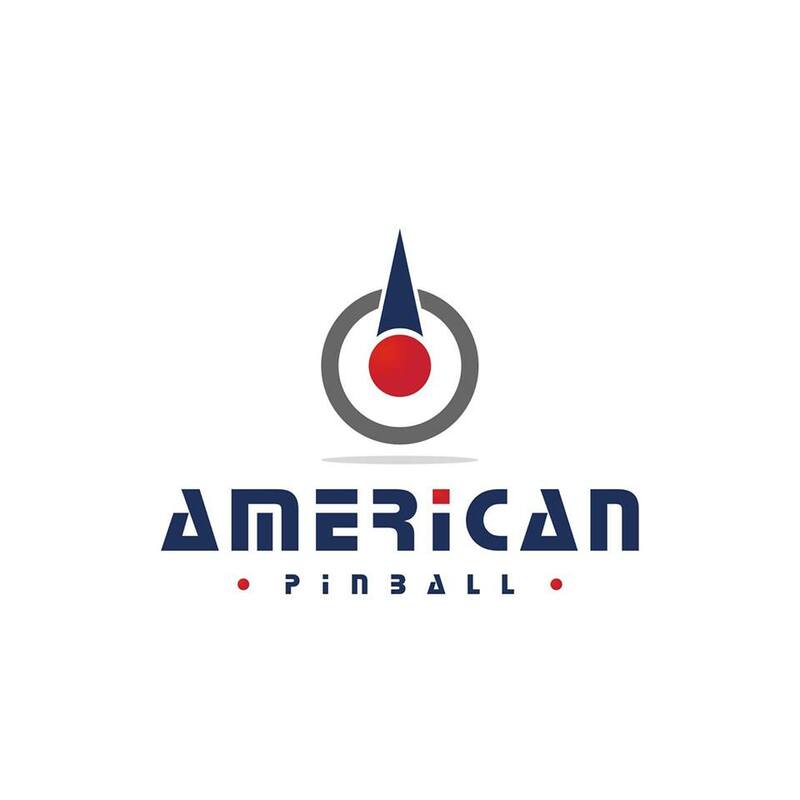 Pinball Magazine Podcast #1 has an interview with American Pinball to address some of the speculation. 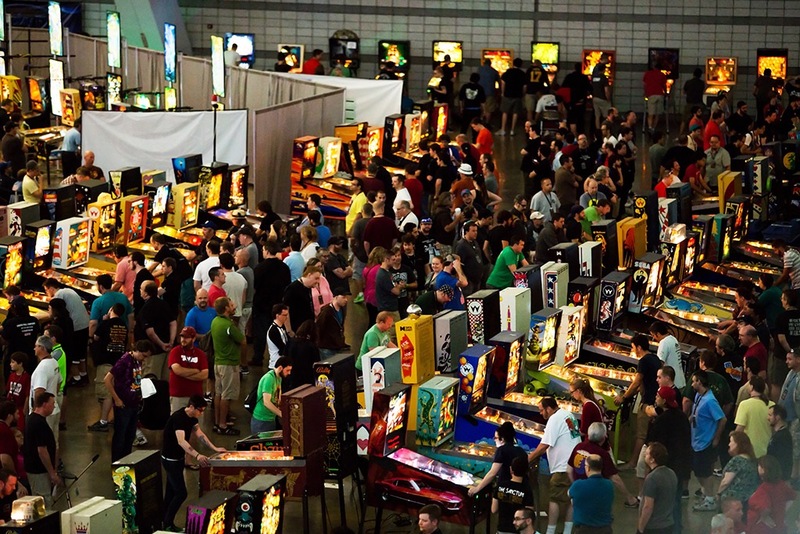 First “podcast” by Pinball Magazine, which contains an interview with Dhaval Vasani and Scott Goldberg of American Pinball answering to some of the speculation regarding their first game announcements. For more info, please visit www.pinball-magazine.com.